Your donations enable us to continue our efforts to distribute educational materials to local businesses, visitors and schools. They also support our efforts to maintain awareness campaigns and host events designed to educate the public about the plight of sea turtles and the unique issues that impact them here in South Walton and the Florida Panhandle. 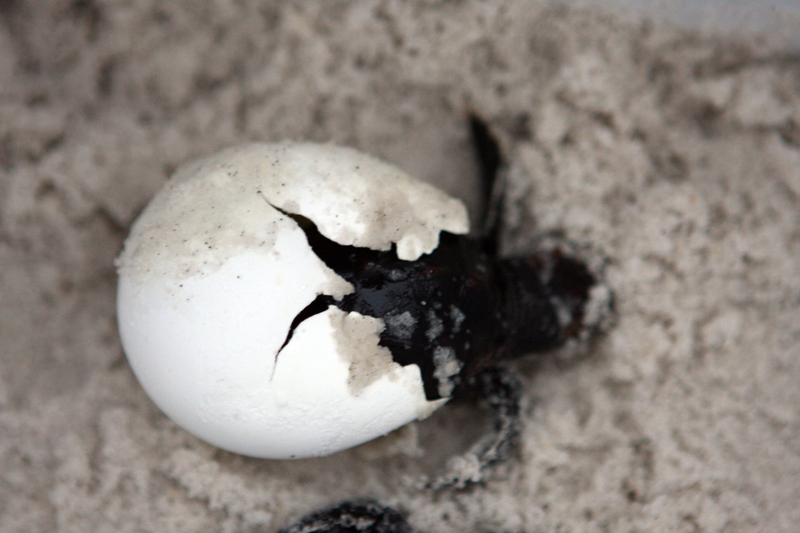 The Friends of South Walton Sea Turtles is a 501(c)3 not-for-profit organization. Contributions are tax-deductible as allowable by law. General donations in any amount are accepted and appreciated. Your support will fund new educational and awareness materials to be distributed at local libraries, schools, businesses and restaurants. These materials include activity booklets, educational placemats, stickers, and more. Donations also support efforts by volunteers to offer expanded educational programming events around Walton County. As we grow, we will be holding more educational and fundraising events to support our mission. Event sponsors may make cash or in-kind donations to support these efforts. As events are scheduled, sponsorship options will be shared. If you would like to host an event for FOSWST, please contact us today! 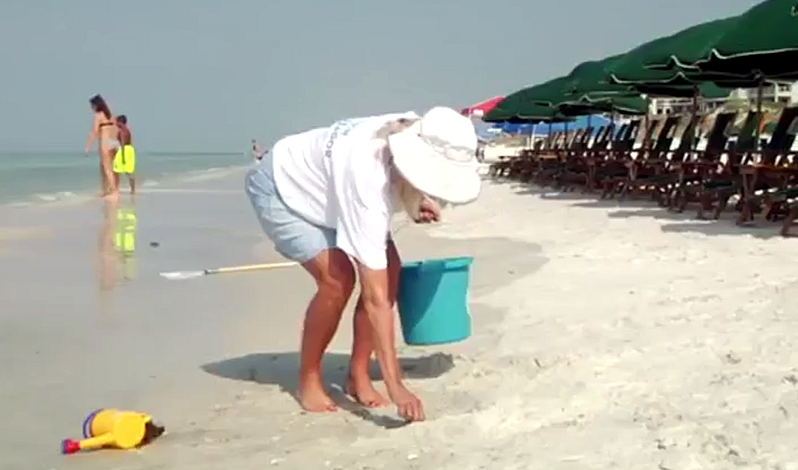 Please consider joining our Volunteer Beach Ambassador program. The cost is a one-time $5 donation and attendance at one of our monthly VBA training classes. You also get a VBA t-shirt to wear proudly around town and while walking the beaches.